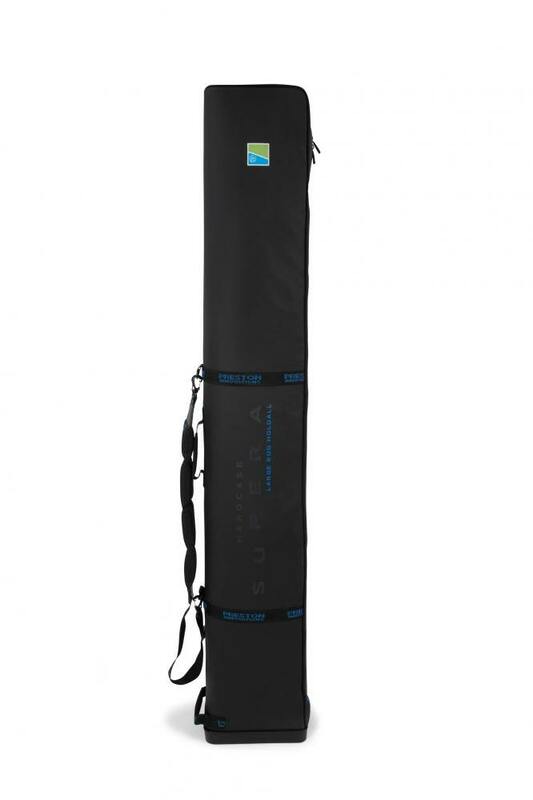 The ultra heavy duty hardcase Supera Large Rod Holdall is the perfect storage solution for expensive poles, rods, top kits, handles, brollies, you name it you can store it in this holdall. 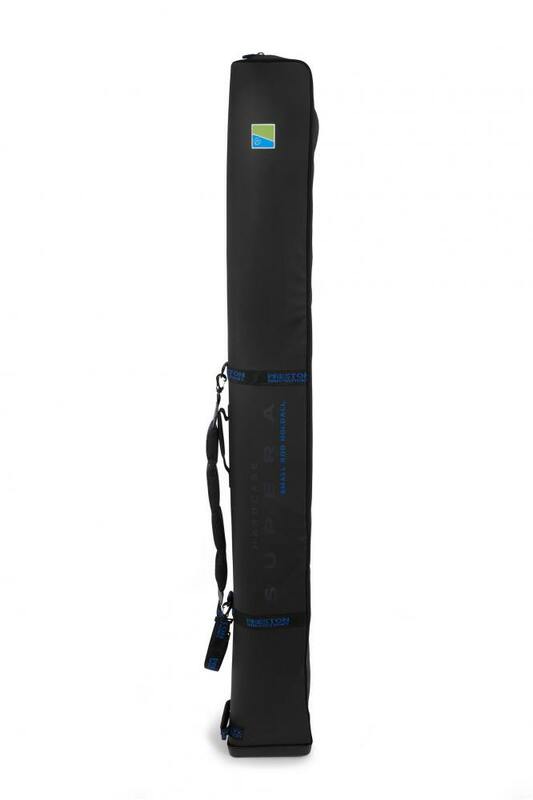 The more compact version to the Supera Rod Holdalls is this Small Rod Holdall. This is the perfect storage solution for expensive poles, rods, top kits, handles, brollies, you name it you can store it in this holdall.